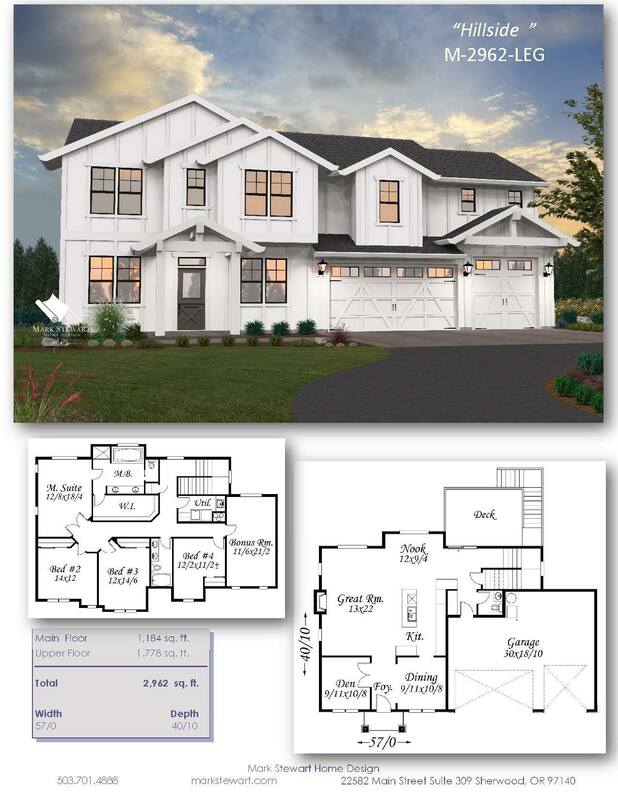 A wonderful Modern Farmhouse Family Home plan with 5 bedrooms, a den AND a bonus room. 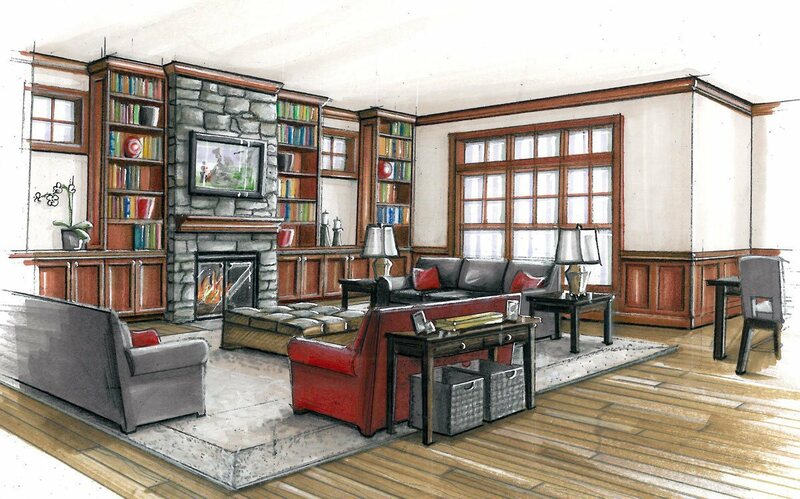 This plan comes with a three car garage, and can be ordered with or without the walk-out basement plan. 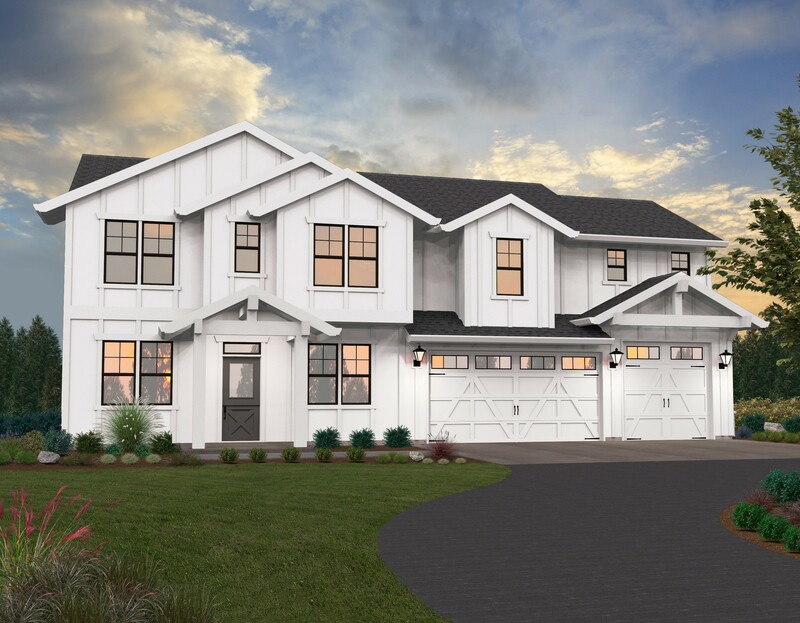 Every effort has been taken to create a Modern Farmhouse Home Design that is perfect for a large family. Along with the 5 bedrooms, den and Bonus room, with the basement option you pick up an additional bedroom and a large Recreation Room. 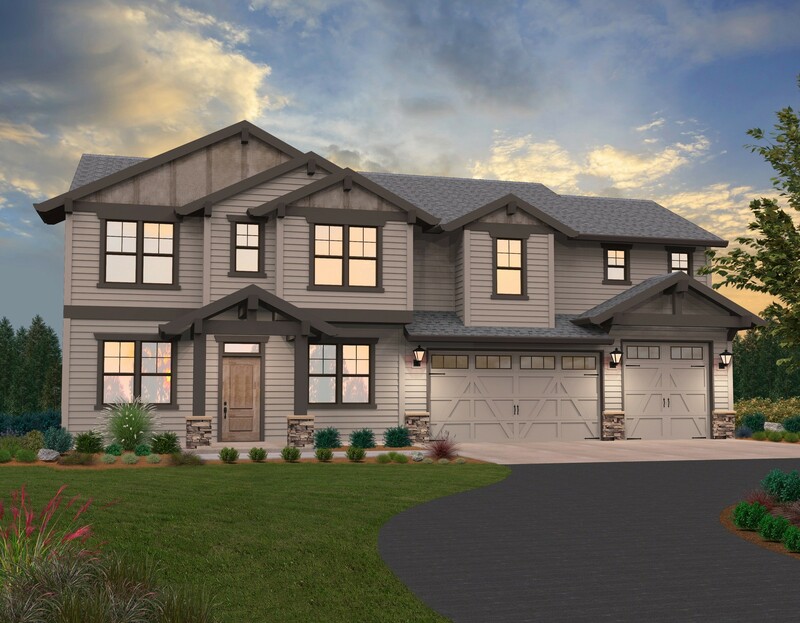 This plan has been value engineered to build economically and still scores high on the style meter with its aesthetically pleasing curb appeal and multiple gable roof lines. This economical home design could work well as a multi-generational home with family members made comfortable in the lower floor, as well as zoned bedrooms on the top floor insuring privacy. Don’t miss the large three car garage on this 3 Story Modern Home.